Home / Onyrix / Productos Winx / Winx Club WOW: World of Winx 2 / The Winx ONYRIX DOLLS are HERE! Witty Toys, part of the Rainbow Group, is presenting another exciting addition to its popular World of Winx toy range at the forthcoming Nuremberg Toy Fair. 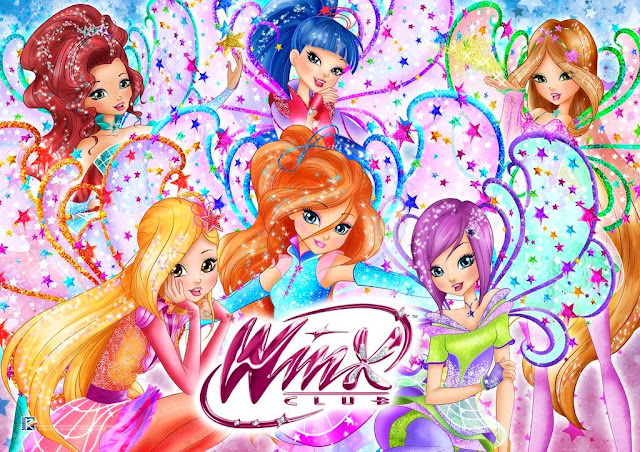 The range is based on World of Winx – the original series inspired by the hit Winx Club TV show co-produced with Netflix, which is delighting millions of Winx fans across the world. In the show, the six famous fairy friends go undercover to investigate the disappearance of talented children and must defeat an evil villain known as the Talent Thief. 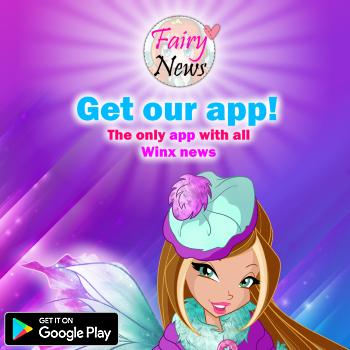 The World of Winx toy range has been on sale since Christmas 2016, and thanks to its huge popularity new items have been added the Winx Onyrix collection which will be showcased at Nuremberg. 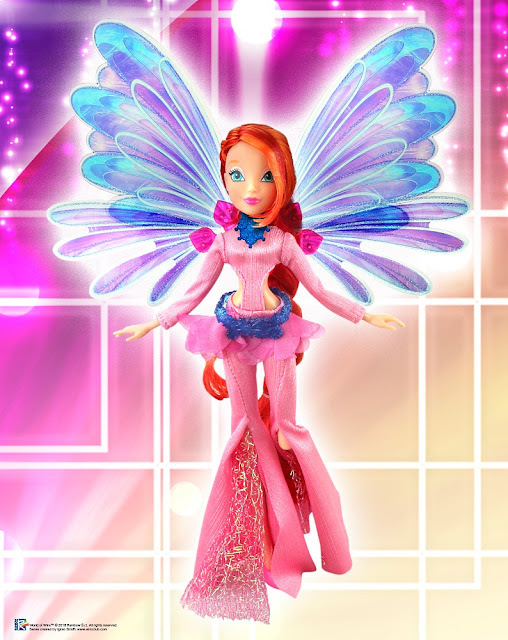 The Winx Onyrix collection features six beautiful dolls that are available as each of the different fairies and include articulated legs, bendable arms and fluttering wings!